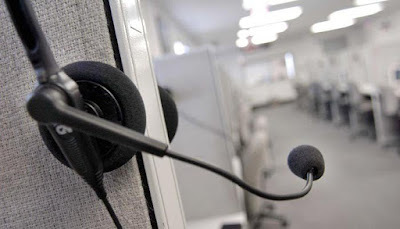 Mark Eldon Wilson, 57, of Vancouver was sentenced to 135 months behind bars for a telemarketing scheme that conned tens of thousands out of more than $18 million. Wilson was convicted of seven counts of mail fraud and two counts of wire fraud for running the cross-border telemarketing scheme that targeted Americans. 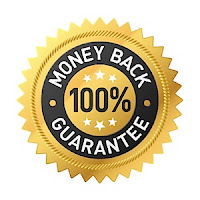 Victims were sold a non-existent credit card "protection" service for $300 that purportedly would be in effect for 10 years, and were falsely promised a 100% money-back guarantee. Wilson operated the scheme through firms that appeared to be affiliated with credit card companies. 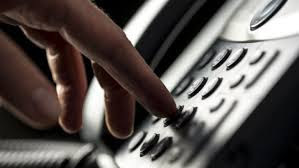 As part of the scam, telemarketers falsely suggested to victims that they were vulnerable to credit card fraud and would be held liable for fraudulent charges on their cards. Between 1998 and 2001 Wilson collected over $18 million from more than 60,000 people in 37 states. Wilson used the proceeds for his lavish lifestyle which included luxury boats, a fleet of cars, and gambling trips to Las Vegas. Wilson fought his extradition to the US for more than a decade.